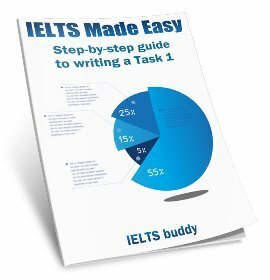 How do I skim and scan in the IELTS Reading Test? This is about the order of skimming and scanning in IELTS reading. Do you have to read all the questions first? Next what do you do ? The academic texts are difficult and contain more words. So, shouldn't we be reading the whole text rather than just skim and scan? How should skimming and scanning done? Please correct me. 1. Go through all the questions and mark the key words / phrases. Can we apply this technique to attempt all types of questions that we get in IELTS reading? How to do this when it comes to longer passages which occur in academic texts? 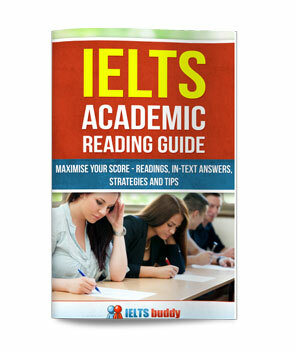 Comments for How do I skim and scan in the IELTS Reading Test? Firstly, there is no method that you HAVE to use. If you look at books or websites giving advice, you may find different recommendations. Remember you need to practice and find out what works best for YOU in the IELTS Reading Test. Personally, I would take a quick look at the reading first - the heading and any titles just so you know what it is about. Ask yourself what you know about the topic. This will generate your own interest in it. Then look at the questions - this will give you an idea of what type of questions you have to do. 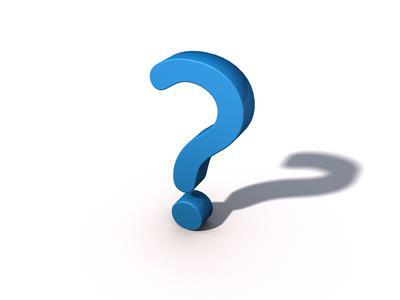 Don't spend too long on this as many of the questions will not make much sense without having done the reading. But if you look at the questions first you may notice some things. For example, are there a lot of questions asking about names of people? If so then it is a good idea to underline names when you read. Is there a matching headings to paragraphs exercise? If so then you want to think carefully about the main idea of each paragraph as you read. So looking at the IELTS reading questions first will help you to think about what is important as you read. As for how carefully you read the text, that will depend on your level. Obviously someone with a higher level is going to be able to read the text more carefully as they can read quicker. If you are a lower level, it will not be so easy to read to whole text carefully through as you will run out of time. You do want to read it carefully enough that you understand it though. So focus on the topic sentences (if a paragraph has one!) and skim more quickly through the rest of the paragraph. (I would not ONLY look at topic sentences as you say in your point 2 - quickly read through the rest of the paragraph). Highlight key things in the text that will help you locate things again when you go to look at the questions - such as names, dates (but ANYTHING really that you think is a key point or idea in the paragraph and that will help you to remember what the paragraph was about). Then as you say - go back to the IELTS reading questions and do each one in turn. And yes you will probably use some form of skimming and scanning for all the questions - you obviously are never going to be going back and reading through the whole text so you will need to scan to see where the answers may be. As I said previously though - you need to have a practice with some IELTS reading texts and different questions types and just decide what works best for you. 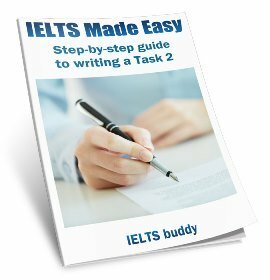 Can i get this technique of IELTS for writing, because I heard that there is some fix paragraph I can write for all what it comes in the exam. For example if there is chart paragraph to write; the introduction and conclusion will be same for all charts. Can someone advise me?? I don't know this technique is suitable for me but its helpful T/F/NG answers. 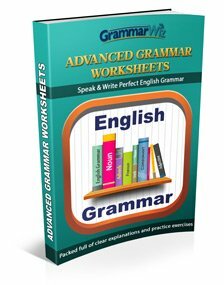 The technique you have talked about is a good way to tackle the reading test. But there is not one best way. It really depends on the person. We all read in different ways and one technique that may work for one person may not feel right for another. Also, a very competent reader may have enough time to read through the whole text (though even they will have to do it quickly) but someone else may not. So really you need to look at various tips or strategies, do some practice tests and do what works best for you. Another point - the method you mention may not be the best for all question types. For example, in matching headings to paragraphs you are best to read each paragraph in turn, then look at the choices. So as I said, do some practice tests and look at the various strategies and do what works best for you. Join in and write your own page! It's easy to do. How? Simply click here to return to IELTS Reading Forum.